!! 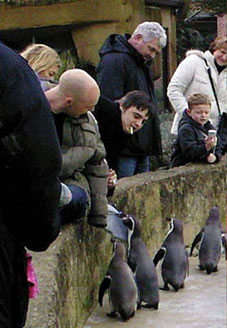 Pete Doherty gives drugs to penguins !! 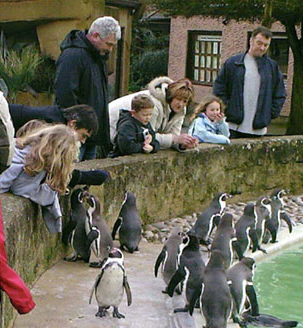 1 Comment on "Pete Doherty gives drugs to penguins"